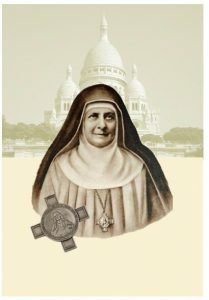 Vatican opens cause for canonization Mother Marie Adele Garnier, OSB. Mother now carries the title of Servant of God. This is REAL GOOD news!